Are you ready to jump in on the ground floor of a rapidly growing advertising company? If so, as a Customer Support Specialist you will facilitate the successful implementation of digital advertising campaigns for clients throughout the country. You will liaise with clients and coordinate campaign processing utilizing your professional phone and computer skills. Your team is at the hub of campaign operations in a fast-paced, deadline-driven work environment, tracking hundreds of clients on a daily basis. 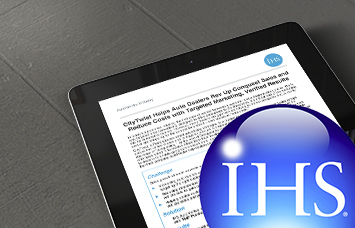 CityTwist, an industry leader in digital advertising, specializes in new customer acquisition. The company uses proprietary technology and a white-listed database of 125 million email addresses to reach consumers in a business’s local market area. CityTwist, located in Boca Raton, Florida, is a 3-time Inc. magazine 500/5000 winner. In 2014, the company ranked #18 “Fast 50″ and #13 “Fast Tech,” as a fast growing company and fastest growing tech company in South Florida. 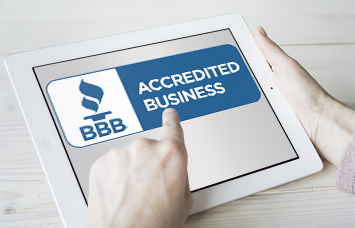 The Better Business Bureau (BBB) accredits CityTwist with its highest A+ rating. 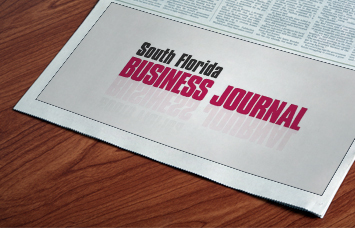 CityTwist was named a Fastest-Growing Technology Company in South Florida by the South Florida Business Journal at the Fast Tech Awards ceremony on October 17, 2015. This prestigious industry award program spotlights organizations and individuals around the world who make critical decisions and achieve their business goals through innovative use of information, analytics and expertise. Our mission is to promote and foster the highest ethical relationship between businesses and the public through voluntary self-regulation, consumer and business education, and service excellence.